Besides the Galaxy Note 4, Eldar has also gotten some alone time with the new Gear S. The review is a little less than i had hope for as there is very little about the cellular connectivity function of the device, which is supposed to be the breakaway feature of this device. According to Eldar, the Gear S can easily get you about 2 days of usage as a standalone device and up to 3 to 5 days using it paired to a smartphone which is a lot more than you would get with any competing Android wear smartwatches with the exception of the Pebble. 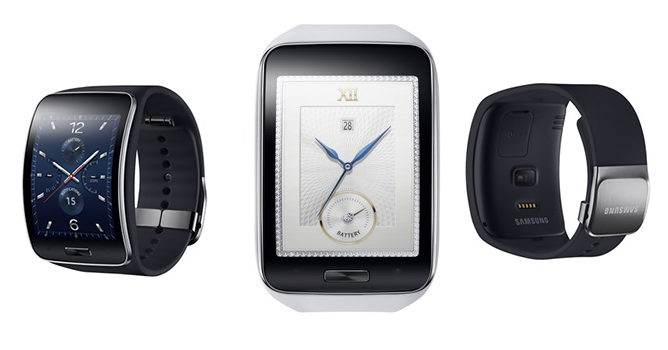 See the links below to read the full review of the Gear S.